i'm not your typical realtor. what makes me different from everyone else? Real Estate is not about houses, it's about people and and the things that are important to them. If you've found yourself here at my website, chances are that we have more than a few things in common. If you are like me you value good design, whether it's modern or mid century modern, or just a well updated bungalow. How can I help? Buying a home is almost always a balance of what you want, and what you can afford. 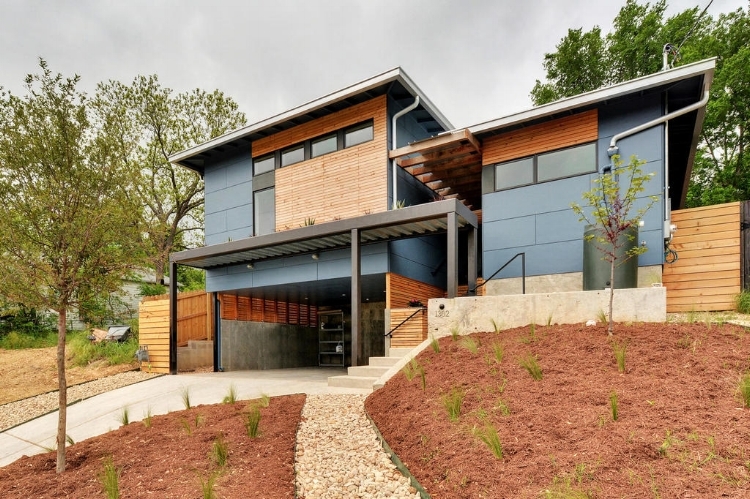 If you like the homes I post on my Austin Modern Homes blog chances are I already have a pretty good idea of what you like. Find out how I can help you get what you are looking for in a home. No matter why you are selling your home there is almost alway one thing that is most important, getting the most for your house in the shortest amount of time. You may have noticed my website isn't like a typical realtors. Turns out the way I market homes is not your typical approach either. Truth be told I'm much more than just a realtor. I'm a writer, designer a maker and so much more. Need some some advice on your next project, or just a friendly chat about where to find the best tacos or barbecue in Austin? Yeah, you better believe I've got an opinion or two on that. Give me a shout, and let's connect. It is often said that imitation is the sincerest form of flattery. While there were many variations of the bent wood lounge chair made famous by Charles and Ray Eames this is perhaps my favorite. The Swivel Lounge Chair was designed by George Mulhauser and produced by Plycraft. This one features a rare yellow cloth. Before Herman Miller was making Eames fiberglass shell chairs the original run was produced by Zenith. To give Eames shell chairs the radius edge that Charles and Ray designed, they inserted a rope along the shell’s edge on the first production examples. The ropes were round and molded in place on the edge, providing for a comfortable handgrip.